The Hellbound Heart is now available to pre-order. 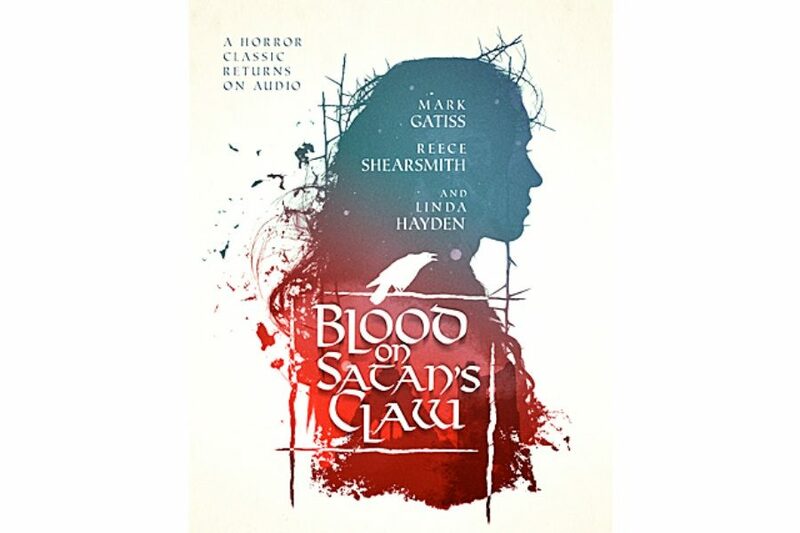 Starring Alice Lowe (Prevenge, Sightseers), Tom Meeten (The Ghoul) and Neve McIntosh (Doctor Who), this is a full-cast adaptation of award-winning author Clive Barker’s novella (adapted for the screen as the classic horror movie Hellraiser), by Paul Kane (Sherlock Holmes and the Servants of Hell). 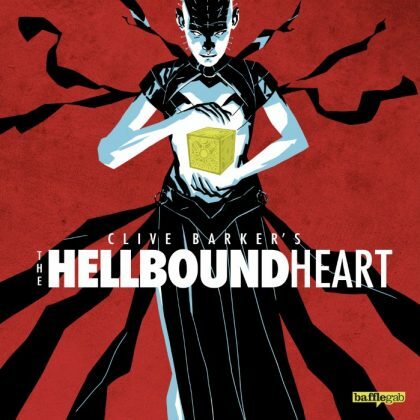 The Hellbound Heart is released on April 27, and available to pre-order here. 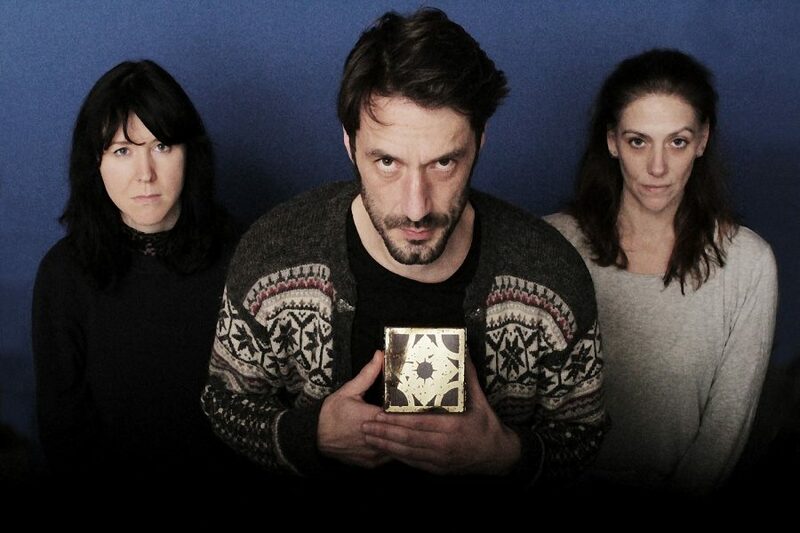 Announcing our principal cast for Clive Barker’s The Hellbound Heart: Alice Lowe (Prevenge, Sightseers) as Kirsty, Tom Meeten (The Ghoul) as Frank/Rory, and Neve McIntosh (Doctor Who) as Julia! Happy New Year! And with it we bring news of our first release for 2018: Blood on Satan’s Claw. It’s our biggest project to date, and we can’t wait till everyone gets to hear it. It’s out on January 16th. Apparently, it’s something called ‘Black Friday’ today. So to mark this age-old custom, we’re knocking a gargantuan 40% off everything. Yes, everything! 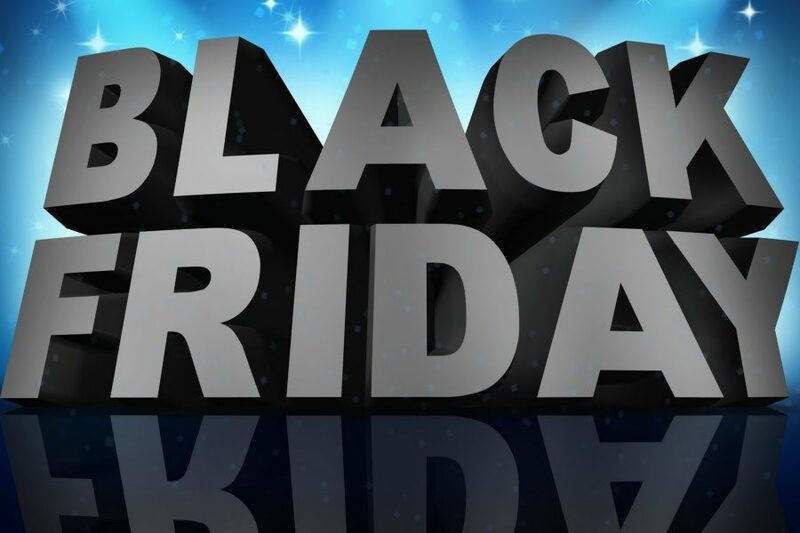 We’re informed that Black Friday lasts for four days, so you have until Monday 27th November to pick some audio drama bargains. It’s Friday 13th. It’s October. Which only means one thing – our HALLOWEEN SALE! 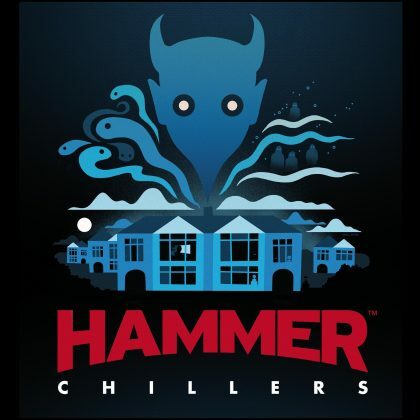 To kick things off, we’re offering Hammer Chillers on CD for just £6.66! 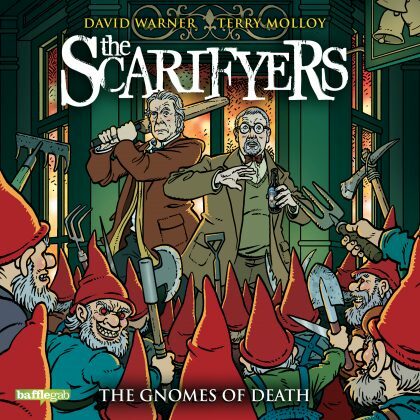 That’s over three hours of terrifying audio drama, across 4 CDs, from the likes of Stephen Volk (Ghostwatch), Stephen Gallagher (The Eleventh Hour), Christopher Fowler (The Bryant and May Mysteries), Paul Magrs (The Brenda and Effie Mysteries), comedian Robin Ince (Radio 4’s The Infinite Monkey Cage) and Mark Morris (Blood on Satan’s Claw). 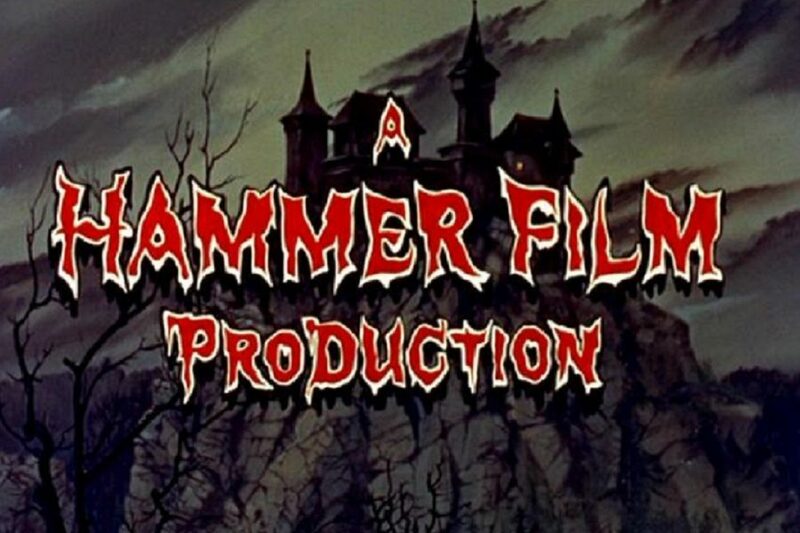 Beware – it’ll scare your socks off. The fourth instalment of Baker’s End, The Happenstance Pox, is out on October 6th, so for the next couple of weeks we’re offering Baker’s End 1, 2 and 3 for the bargain price of £6.99 on CD, and £4.99 on download. 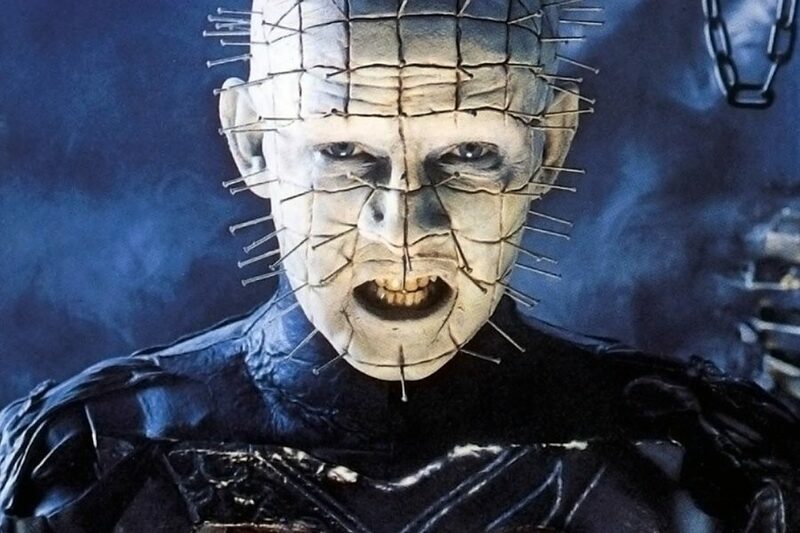 Today marks thirty years since the UK release of Clive Barker’s horror classic, Hellraiser. So it seems a good day to announce that we’re producing a full-cast audio adaptation of the source novel, The Hellbound Heart. 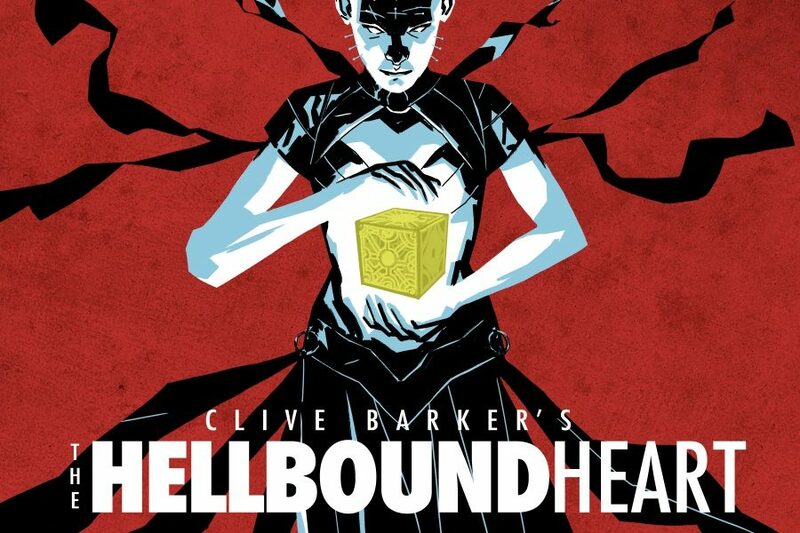 Adapted by Paul Kane (Sherlock Holmes and the Servants of Hell, Before) and with the approval of Clive Barker, The Hellbound Heart will be released in early 2018. 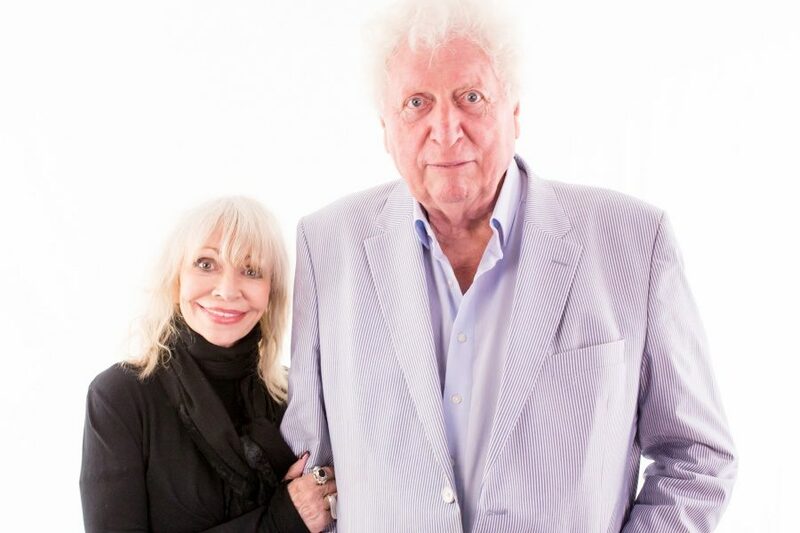 Colin Baker – the Sixth Doctor himself – has joined the cast of Baker’s End! The first series of Baker’s End starred acting legend Tom Baker as a fictionalised version of himself, who fakes his own death and returns to fight such terrible foes as Klacky the Dragon, the Sinister Presence and the Queen of Hell, all the while dressed as a giant cat. The third episode, Tatty Bogle, climaxed with Tom running into a blazing Book Tower, to save his magical library. Tom Baker was last spotted running into a burning book tower at the end of Baker’s End: Tatty Bogle… so what happened next? 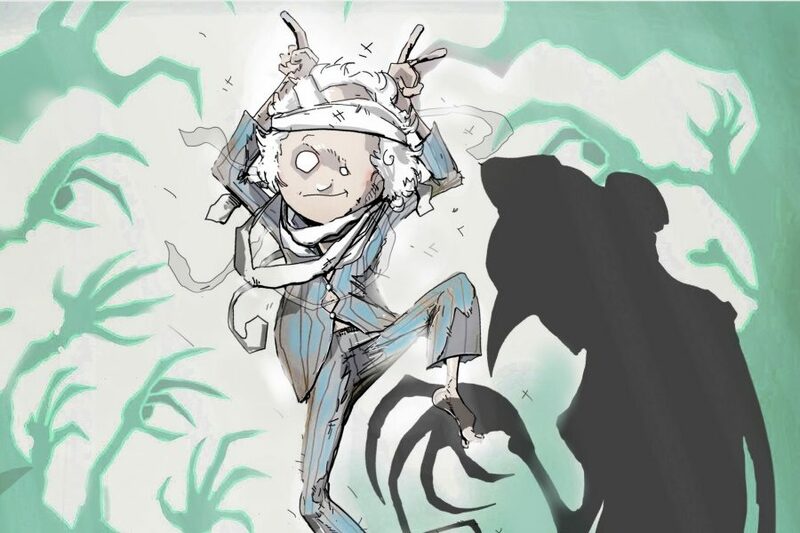 Changes are afoot at Baker’s End… all will be revealed this Wednesday 16th August! 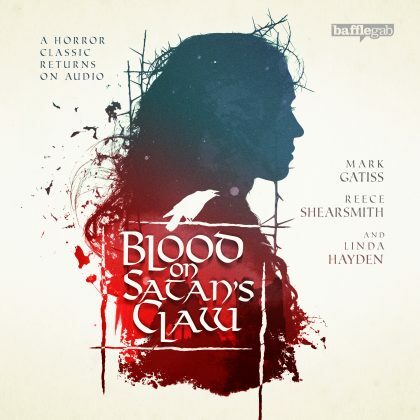 There have been some developments with our Blood on Satan’s Claw audio – good developments, we hope – which means that the crowdfunder has been delayed slightly. 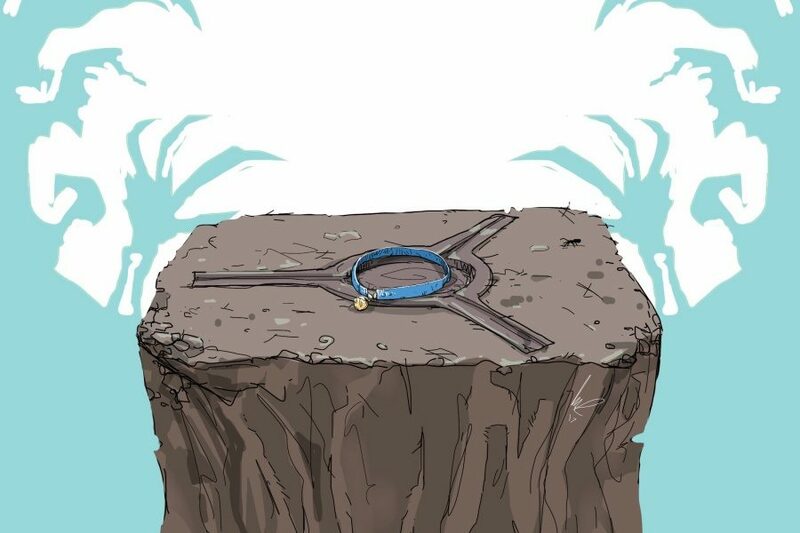 Production is still pushing ahead, and we should have some news next week.